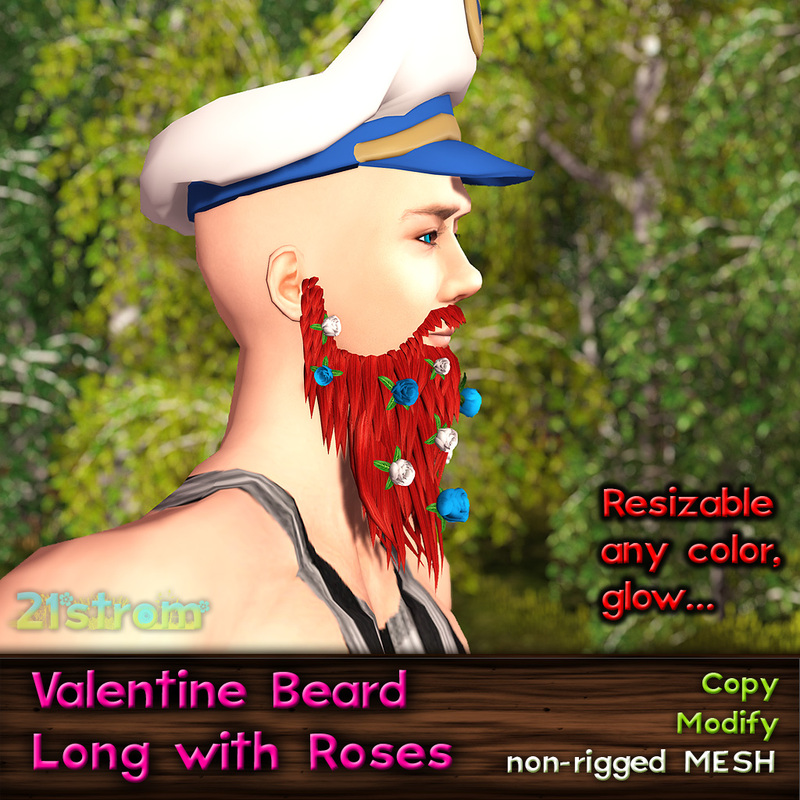 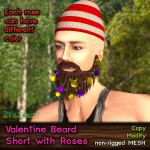 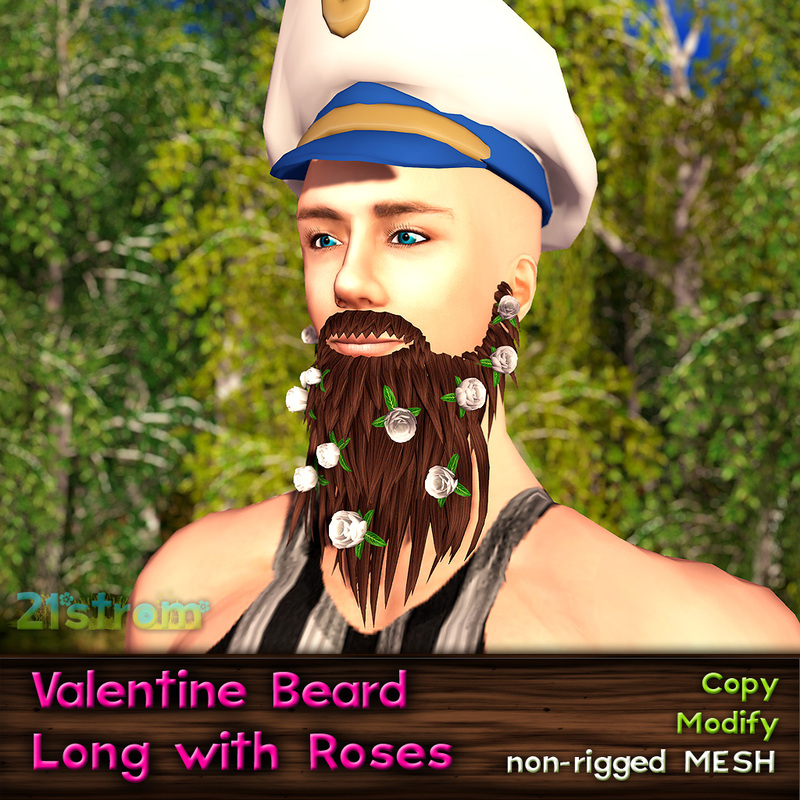 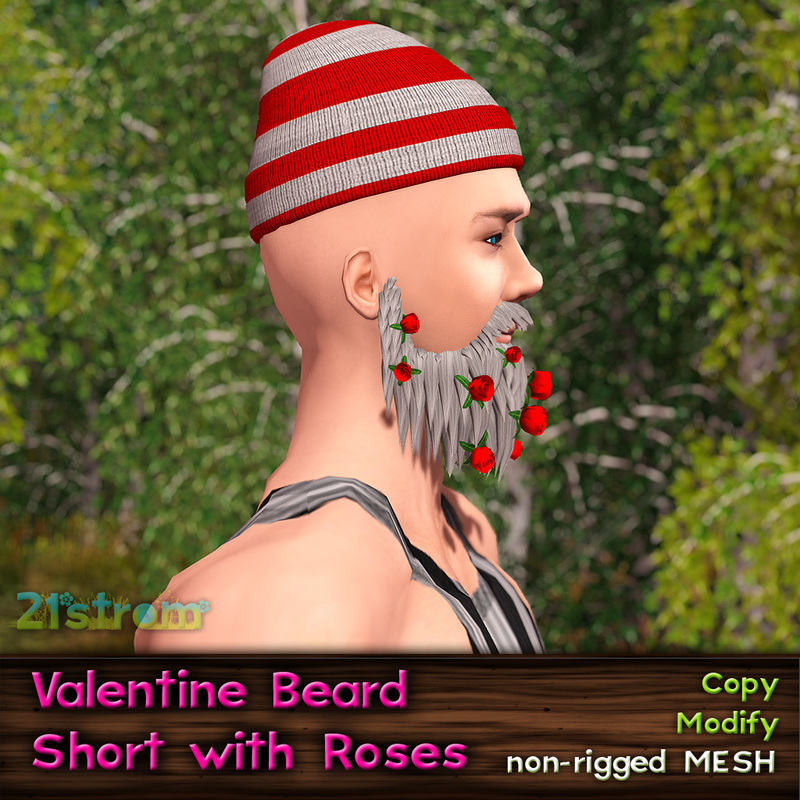 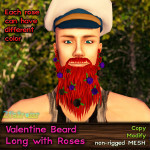 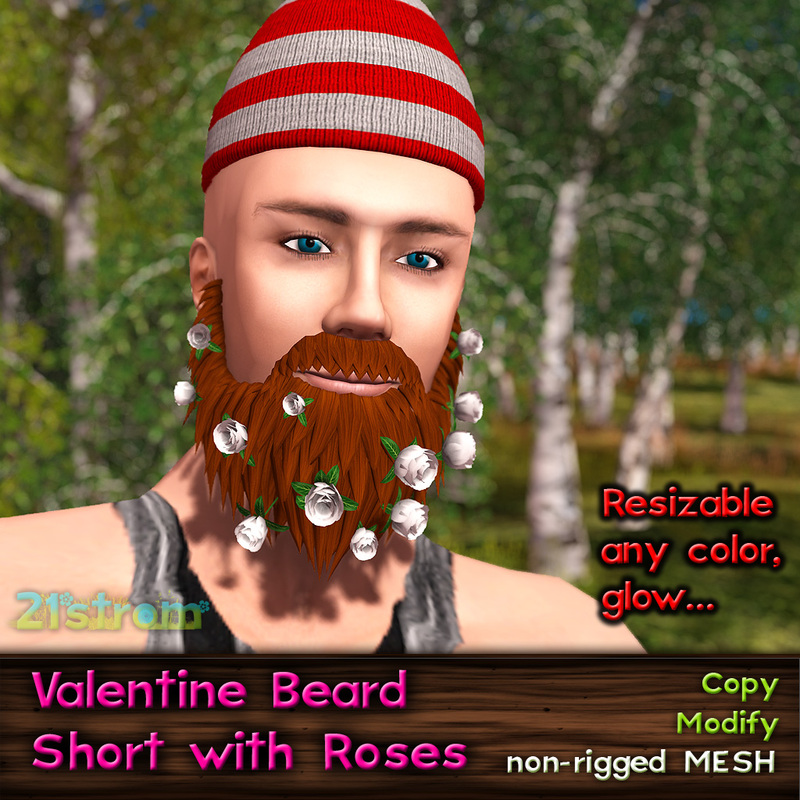 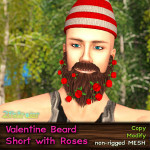 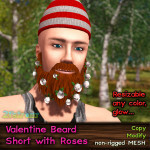 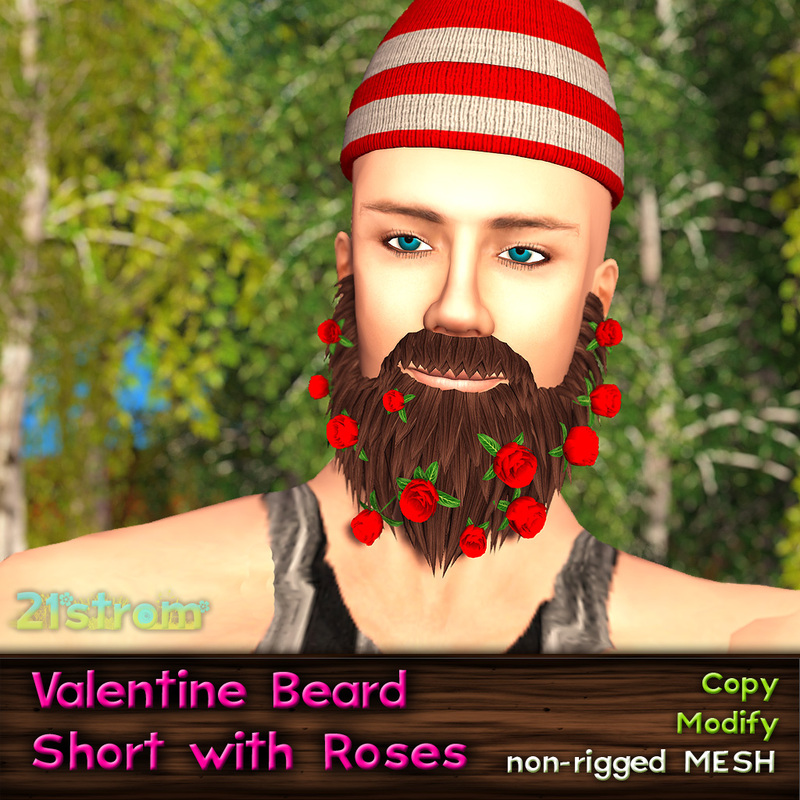 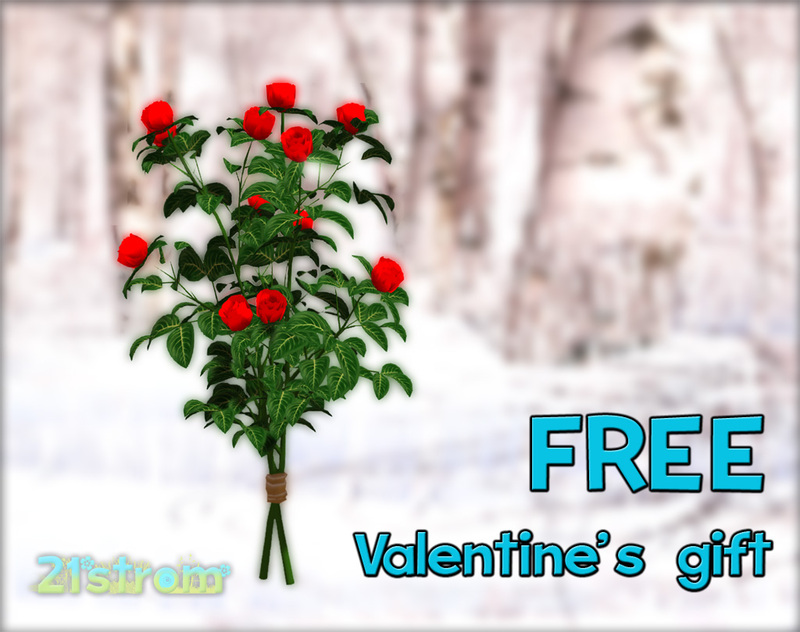 There are two new sets of beard with roses, in long and short variations, decorated with roses for your special day. 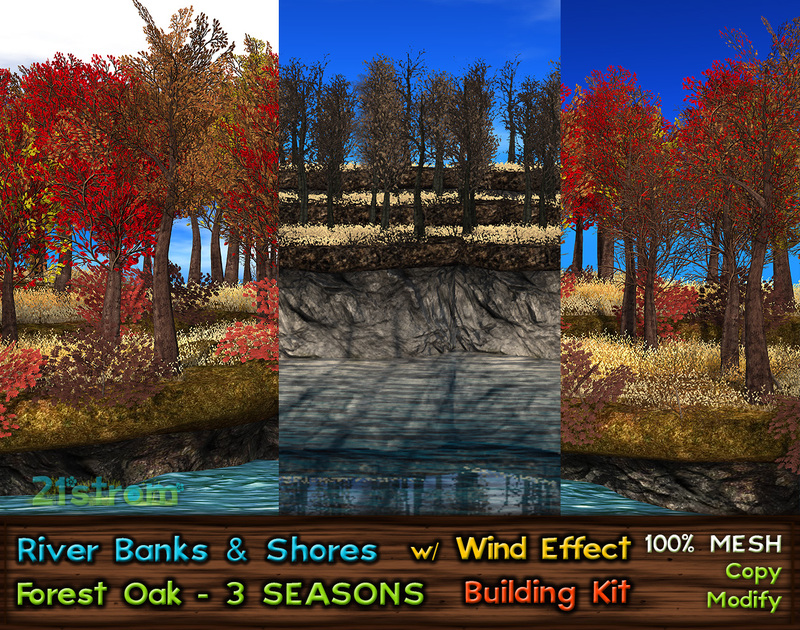 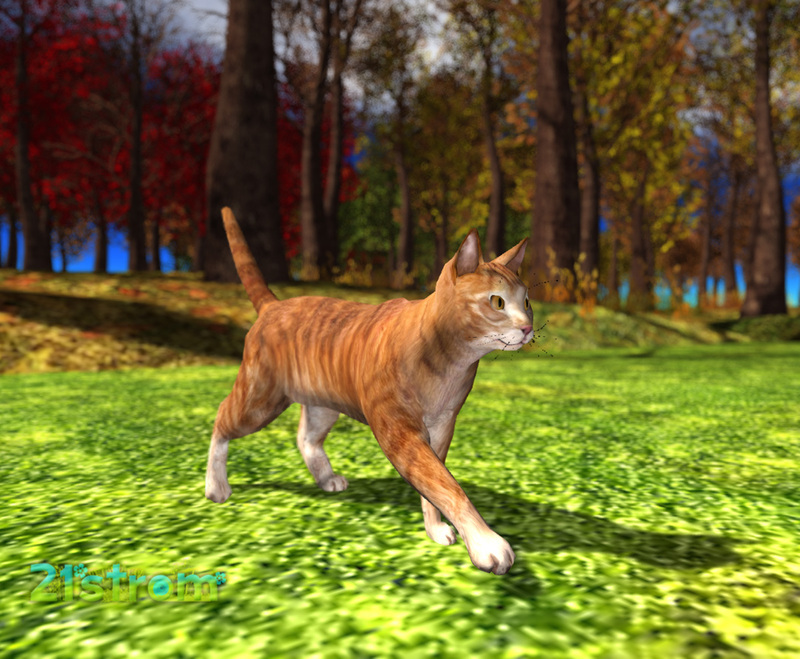 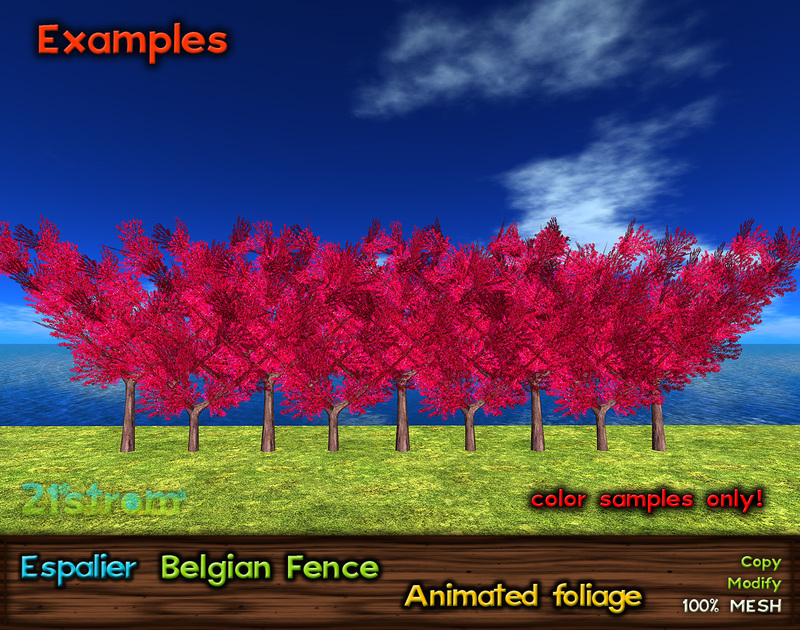 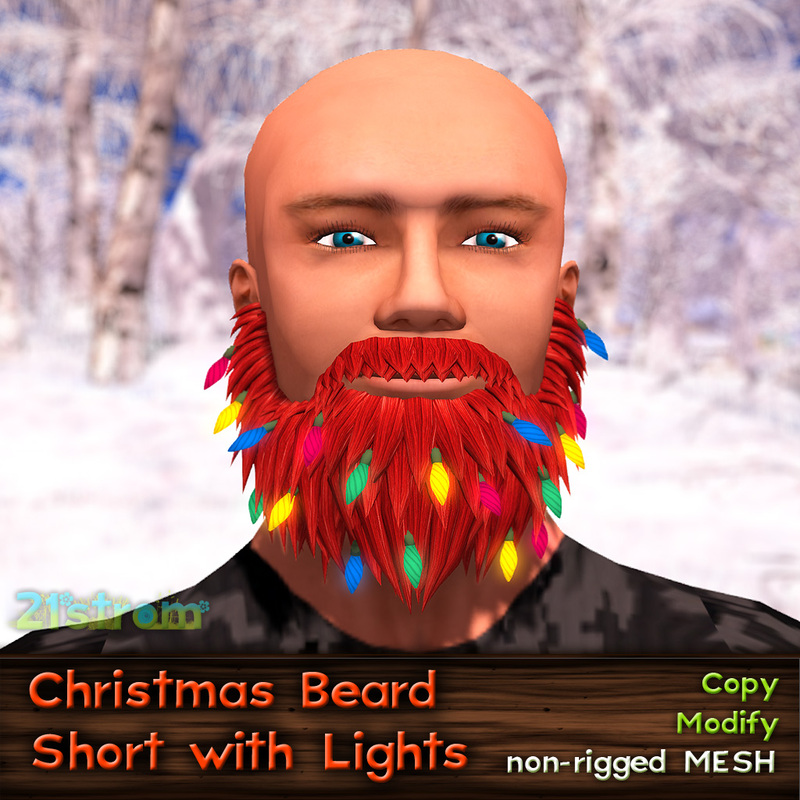 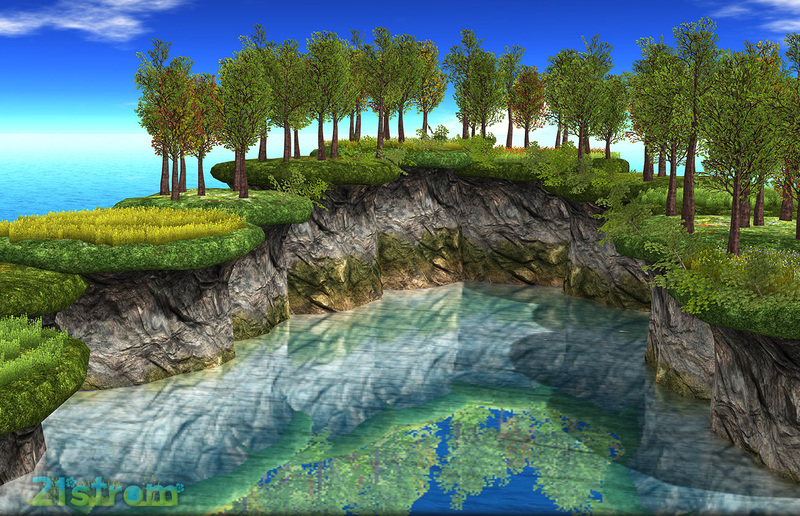 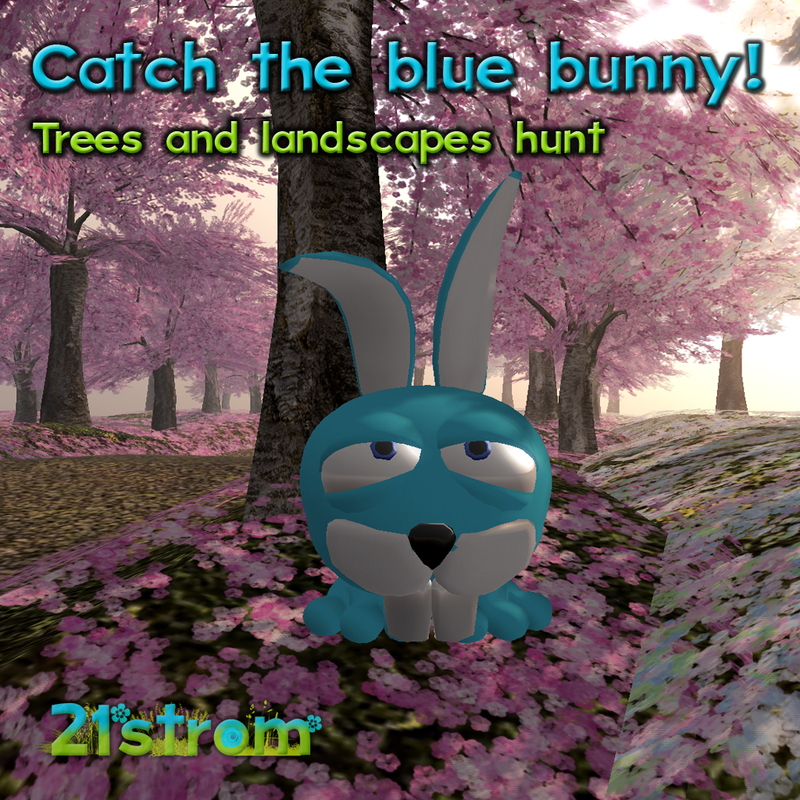 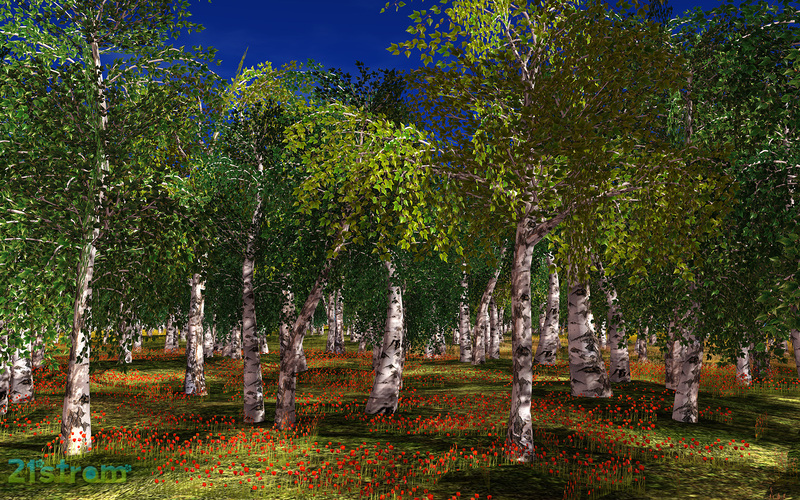 Try the demo first – available inworld at SL and at Kitely Market. 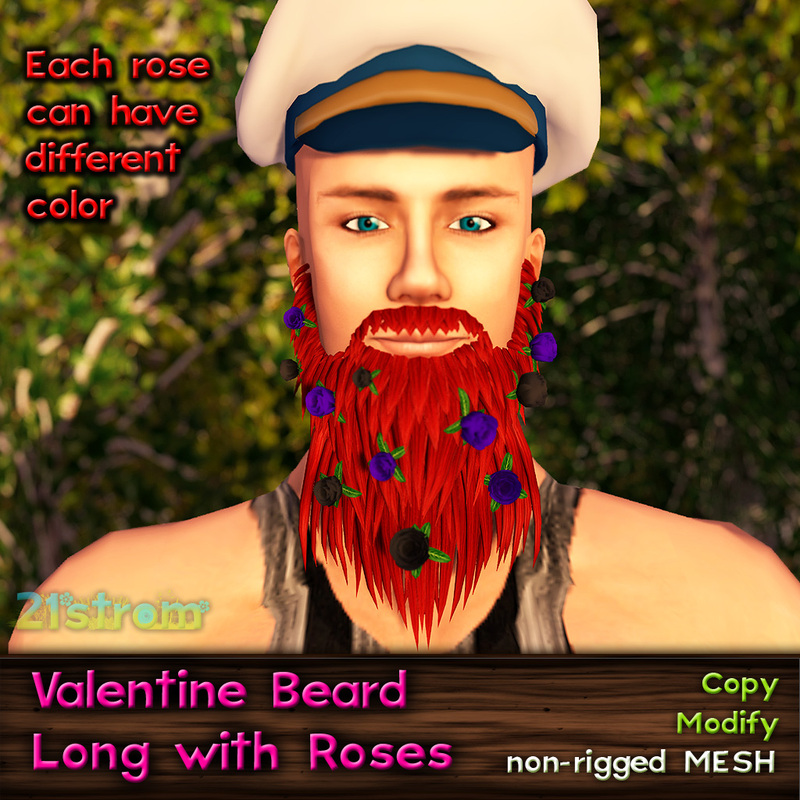 Each rose can have different color. 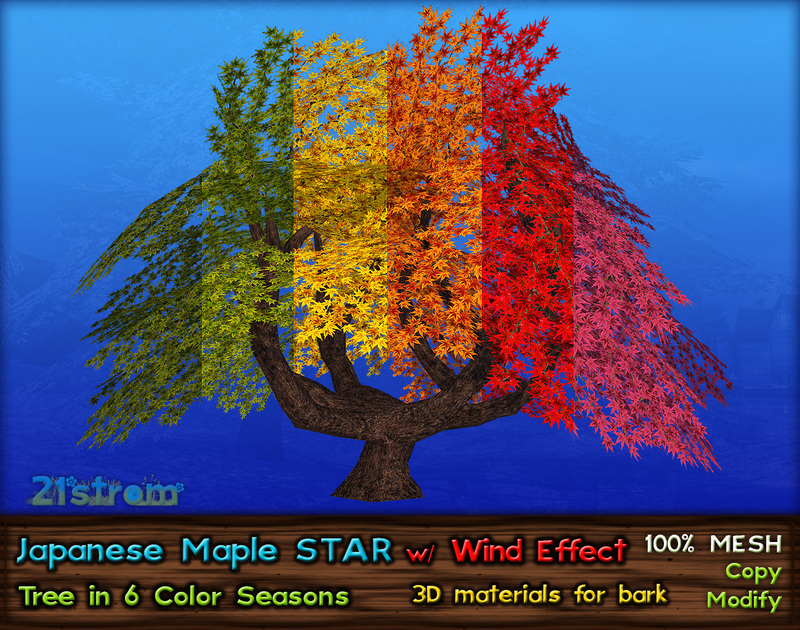 White variations are most suitable for recolor into any shade. Caps and hats are not included.